Cool Gift Ideas for 15 Year Old Girls! Fun and Unique Gifts for 15 Year Old Girls! Do you need to find some fun and unique gift ideas for 15 year old girls? Your ‘little girl’ is almost 15 already! But what do 15 year old girls like to get besides money, which is the obvious right? If you are like me and loves to buy real presents, something meaningful, instead of just giving money on birthdays, then you are on the right page! As the mother of a teenage girl myself, I know buying gifts that they REALLY like is very, very hard! In many Latin countries, a girl’s 15th birthday is the most important birthday because it celebrates a girl’s transition from childhood to womanhood! It is a beautiful thing for parents to see their precious little girl blossoming into a beautiful young woman! I am very excited to be part of this wonderful celebration and help parents, grandparents or any other relatives find that special gift for a very special 15 year old girl! Just keep their personality in mind and let’s find a cool gift for your 15 year old girl! Best Gift Ideas for 15 Year Old Girls: A New Smartphone! This Samsung is a very nice phone for all that! If she already has a brand-new cell phone or you don’t want to give her a new one yet, stick around for my next gift suggestion! How about a New Convertible Laptop Computer with touchscreen? Best Electronic Gifts for 15 Year Old Girls! Another awesome (electronic) gift idea for a 15 year old girl is also a new laptop computer, of course! 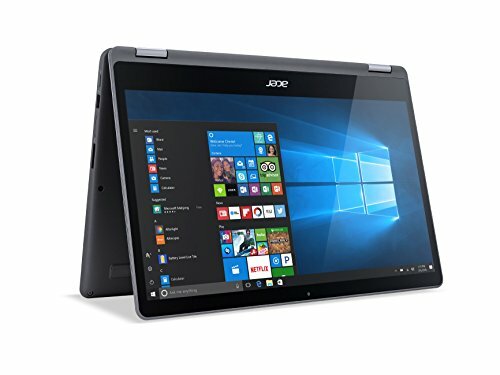 This Acer convertible laptop is excellent! It has a very nice large touchscreen, the colors are amazing and it’s ultra-fast. And it is really helpful too to help them with their homework! All I can say is: thank God for computers and the internet! 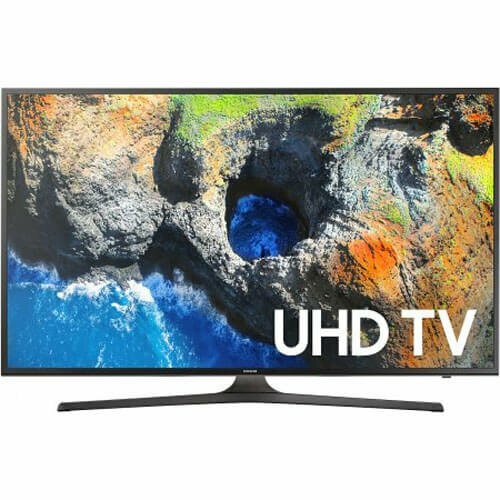 How about a New Smart TV as a Gift? Another great gift idea for a 15 year old girl is her very own TV! They love watching TV in the privacy of their bedrooms and also playing video-games. My daughter got her own TV when she turned 15. This is a very good 40 inch Smart TV for sale! Perfect for watching all kinds of videos including Netflix, Hulu, Prime, Youtube and much more! Will look amazing in her bedroom too. Great Gift Idea for a 15 Year Old Girl who Loves to Read! 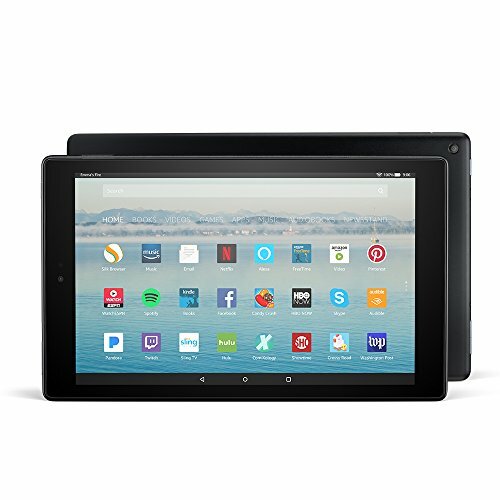 Another wonderful gift option for a teenage girl who loves to read is the brand-new Fire HD 10 inches tablet, of course! It will enable her to read all her favorite books in one device! I have one and it is the best electronic gadget I’ve ever had! It’s everything you need in one! You can not only read all kinds of books and magazines, but also watch videos and movies in high-definition, listen to music, talk to your friends, play awesome games for free, browse the internet and shop! I am sure she won’t complain about this gift! How about an Awesome Waterproof Underwater Digital Camera? 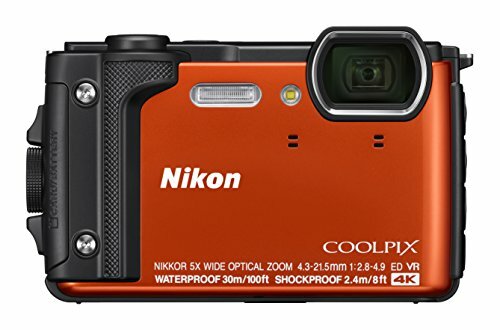 If your (almost) 15 or 16 year old girl loves to take pictures and she also loves being in the water, then she is going to freak out when she gets this awesome Nikon underwater digital camera! Not only it takes the most amazing pictures of fish and other underwater creatures, it also takes ultra-fun underwater pictures of people being goofy! They love to make fun faces and poses underwater! It also has wi-fi, so she can share her amazing pictures instantly! If that wasn’t enough this waterproof digital camera also shoots movies in high-quality and stereo sound! I think this is the perfect gift for anyone who loves photography! 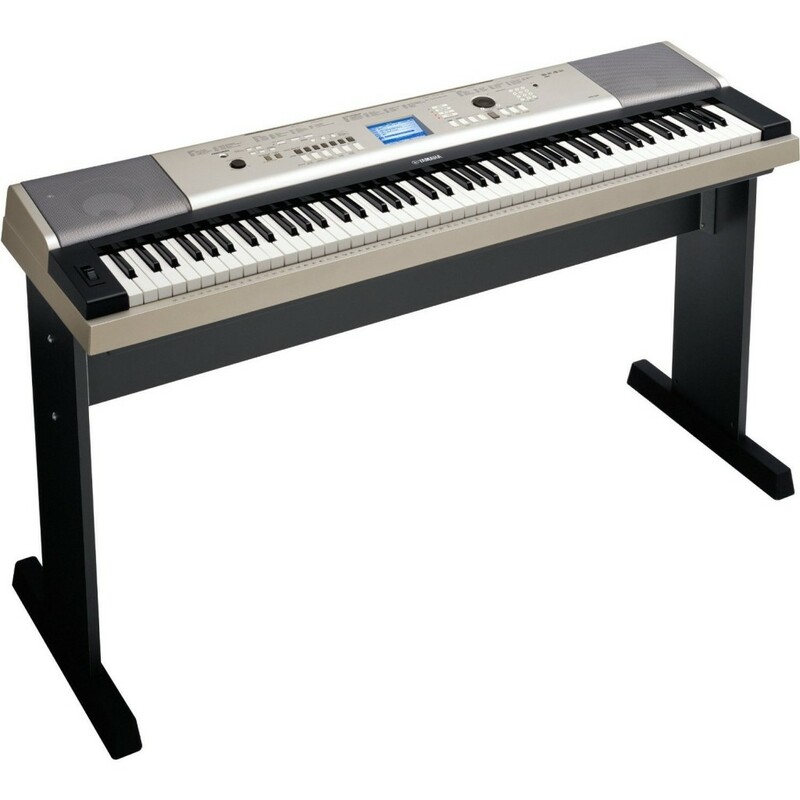 Beautiful Yamaha Digital Piano: Great Gift Idea for Teenagers! Best Musical Gift Idea for a 15 Year Old Girl! Most teenagers love playing the keyboard or would love to learn! They love to go on YouTube and learn how to play their favorite songs on the keyboard! If your 15 year old girl loves to play music and sing, then this gorgeous Yamaha digital piano will be the perfect gift idea for her! She is going to love having a digital piano or electronic keyboard in her bedroom! I have one too and it’s amazing! It is very affordable and the sound quality is awesome! My daughter loves to go on YouTube and learn how to play her favorite songs on her Yamaha digital piano! I have it on my dining-room because there is no room in her bedroom, but if you can, make a special ‘musical corner’ in her room! She is gonna love that! This Yamaha comes with the beautiful stand already, you’ll just need to get the bench and some cool headphones! Teenage girls also LOVE headphones as gifts, of course! They are always listening to music! 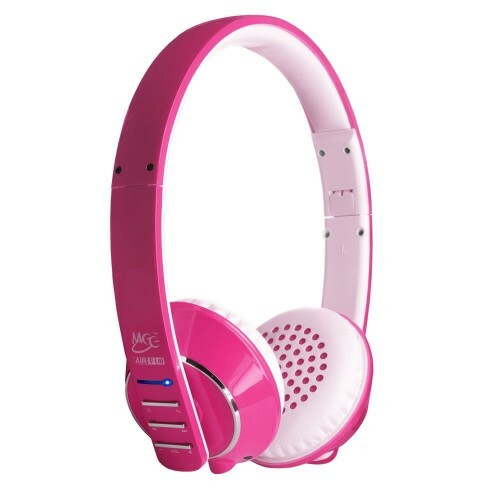 These wireless pink headphones are awesome! Fun Hoodie for Teen Girls! Great Birthday Gift Idea for 15 Year Old Girls! Teenagers absolutely LOVE wearing hoodies! Therefore, cute, fun and colorful hoodies with ears also make awesome gift ideas for 15 year old girls! My 15 year old daughter loves hoodies with ears! She is crazy about them and she has quite a collection already! 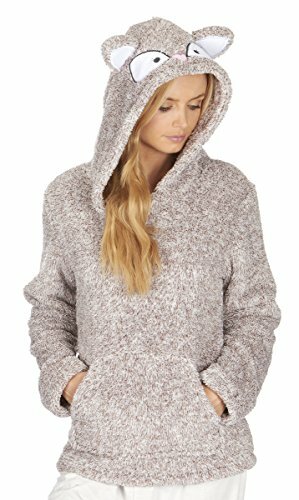 If your teen girl also likes to wear hoodies, then I believe you found her gift! Most teen girls also love wearing cool sneakers of course! 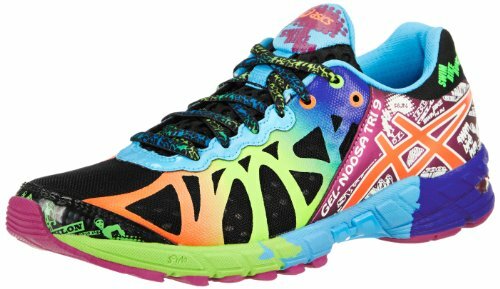 These are ultra-cool and colorful! Not to mention perfect for walking all day long too and jogging! Believe it or not these have over 500 five star reviews by happy buyers! I think they will make a great gift idea for your teen girl! Cool Gifts for 15 Year Old Girls! Teenage girls love cool and cute backpacks! They love switching backpacks every couple of months and that’s why a cute backpack will make a great gift idea for your 15 year old teenage girl! It’s a cool abstract ‘EYE’ design backpack! Teens love this stuff! How about a Cute Denim Jacket? Nice 15 Year Old Girl Gift Idea! Teenage girls also love wearing cute jackets! I know my daughter does! 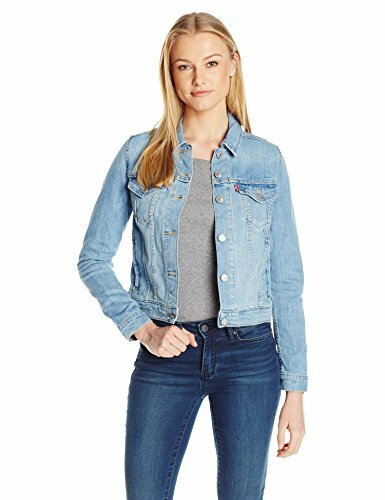 This is a very cute denim jacket for teens! It is very affordable, very soft and very comfortable to wear! Unique Birthday Gift Ideas for 15 Year Old Girls! Many teen girls also love to wear fun and unique boots! 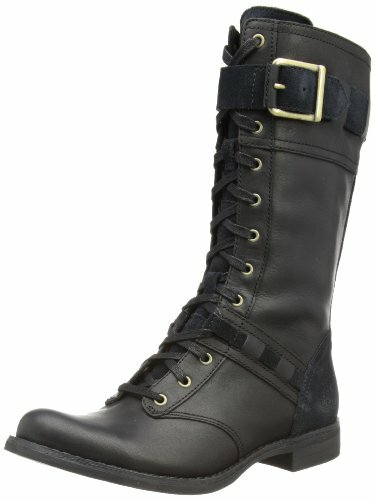 If your 15 year old girl likes to wear boots too, these might make a nice gift idea for her! It has a very cool ‘buckle’ design and a lace-up front! These are also very comfortable! They are stylish and a little ‘edgy’! Cool Girly Gifts for 15 Year Old Girls! Cool sunglasses also make great gift ideas for 15 year old girls! 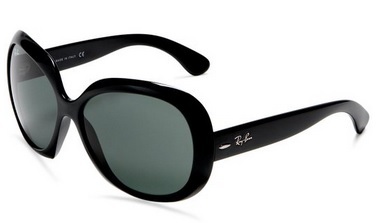 What better gift for your 15 year old girl than a gorgeous pair of cool sunglasses? She is gonna look gorgeous wearing them! What a Cute Watch for a Girly Teen Girl! Best Fashion Gift Ideas for a 15 Year Old Teenage Girl! Cute watches also make great Christmas and birthday gift ideas for 15 year old girls! They love to look cool and wear the coolest accessories when they go out! 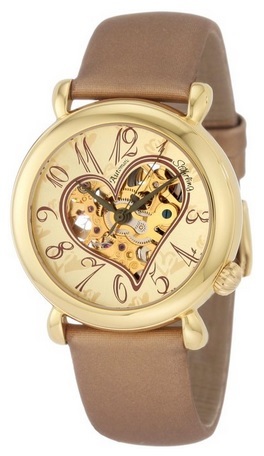 This cute hearts watch might just do the trick! It’s gorgeous and very romantic!! 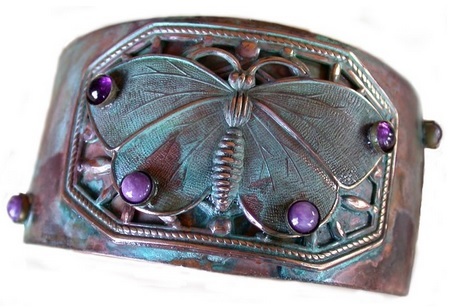 How about giving her this stunning butterfly cuff bracelet? Beautiful Jewelry Gift For Teen Daughters! If you are looking for a beautiful and meaningful jewelry gift idea for your 15 year old daughter, then you are really going to love this gorgeous butterfly bracelet! Butterfly bracelets and jewelry make great girly gifts for 15 year old daughters, nieces or granddaughters! This beautiful and colorful butterfly cuff bracelet makes a wonderful and lovely birthday gift idea from parents to daughters! I’m sure she is going to treasure her beautiful bracelet forever! Gorgeous Short Metallic Dress for Teenage Girls! 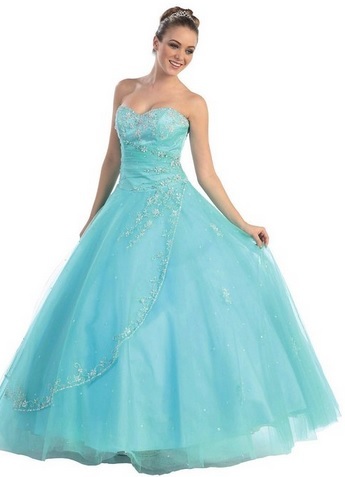 Beautiful Birthday Dress for 15 Year Old Girls! And finally, if you are planning on throwing a beautiful party to celebrate your daughter’s 15th birthday, she is definitely going to need a dress! 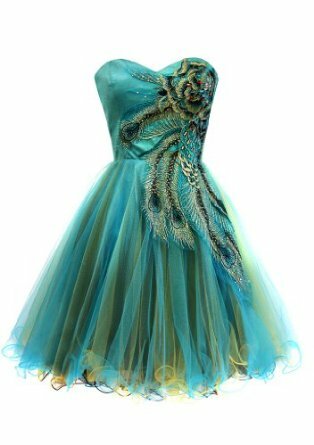 This is one of the cutest short metallic party dresses for teens being sold in my opinion! It’s available in many fun colors and it’s very, very affordable! I love the peacock design and the cute sweetheart neckline! Will make her look very pretty! I wish your daughter (or granddaughter) all the best and a life filled with happiness! I hope you enjoyed my gift ideas for 15 year old girls from this page and were able to select something for your teen! Happy 15th birthday to your daughter!